Wermerson Orthodontics is equipped to handle all of your orthodontic needs. 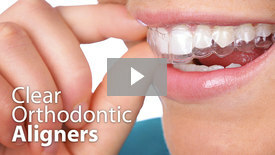 Braces are fixed orthodontic appliances attached to the teeth that normally are not removed until treatment is complete. You may already be familiar with traditional metal braces, but there are also less noticeable alternatives available such as clear braces. Learn more about the Types of Braces. 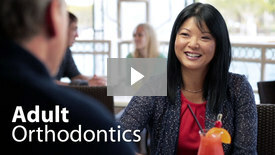 Removable clear aligners offer adults and teens a nearly invisible alternative to traditional metal braces. They also allow easy cleaning of your teeth each day and can even be taken out for important social occasions. 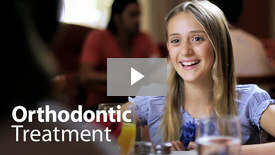 Learn more about Invisalign and Invisalign for Teens.